The perfect place to enjoy a picnic, walk your dog, exercise, or simply sit and enjoy the views and wildlife. 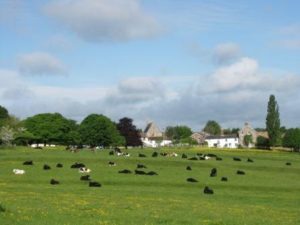 Hungerford Common, or Common Port Down to give one of its many other names, is 220 acres (89 hectares) of ancient common land, permanent pasture, mature trees, canal and strip lynchets, to the east of Hungerford. Common Rights have been preserved here for more than six centuries, protecting the land from development since at least Edward III (1312-1377). 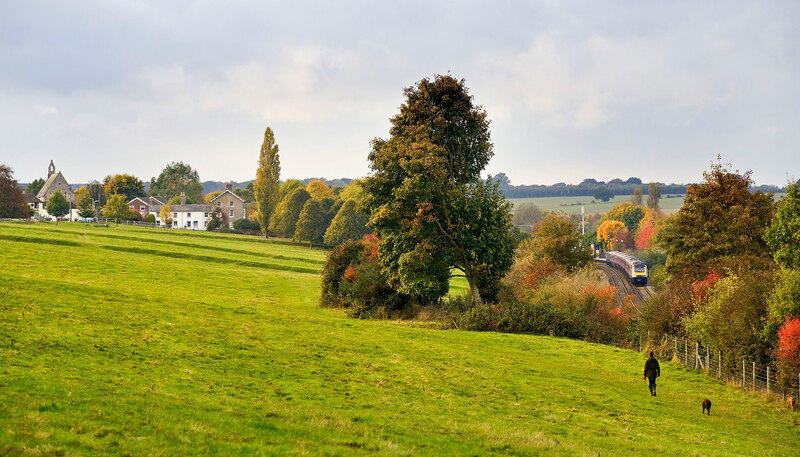 Today Hungerford Common is used by both Commoners and Farmers, who buy rights from the Town & Manor to graze cattle, and by all for recreation, relaxation and local events, such as the Hungerford Harey 8 running race and the visiting fair. Look out for our Guided Trailer Rides and Walks, in Don’t Miss. 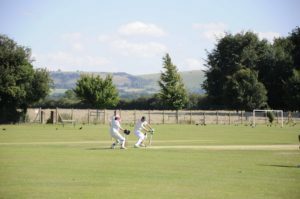 Part of the Common is set aside for the Cricket and Football Clubs, children’s play area and the War Memorial Ground. This was made possible by the Commoners agreeing, in 1951, not to exercise their rights for 99 years (the duration of the lease). The ‘Port Down’ part of the Common Port Down’s name comes from the Saxon and French word ‘porte’ for a door or gate, and the Saxon ‘dun’ for a hill. There are still gates at all entrances to the Common, from Kintbury, Hungerford Park Street, and the roads out towards Denford and Inkpen. 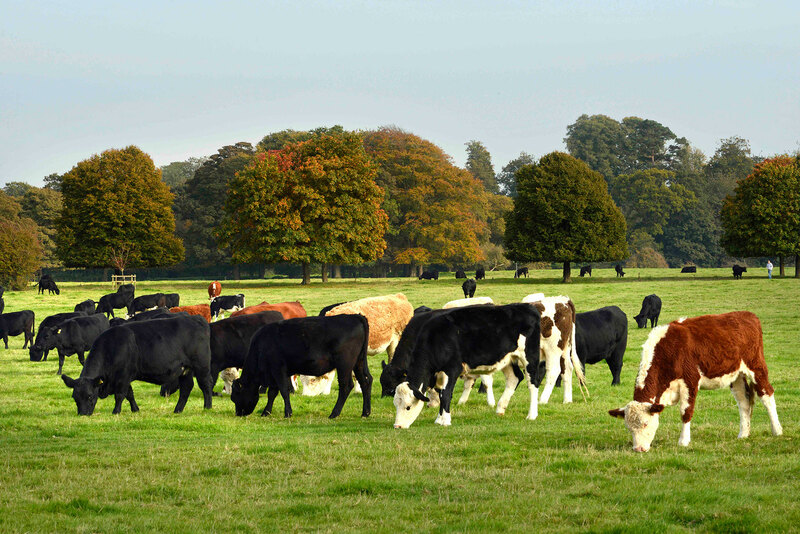 Both Commoners and Farmers, who buy rights to graze their cattle from the Town & Manor, produce a summer grazing herd of about 175 store cattle. These are raised either for beef production, or as dairy herd replacements. Grazing cattle also has the benefit of helping to maintain the permanent pasture and keep the trees in shape. Large open space annual events are limited to one major and three to four minor events each year. The income from hiring the space, and the sale of grazing rights, contributes to the cost of maintaining the Common. The Town & Manor is considered by government to be a farm, and each year applications are made to Natural England to support the maintenance of the area for the long-term protection of the plants, trees and shrubs, pasture, birds and animals that inhabit the area. Through the centuries there have been many attempts to obtain the land and rights for private benefit. Today, Hungerford Common is registered under the Commons Registration Act 1965 and the Countryside, Rights of Way and Wildlife Acts 2000/04. The management is operated within the constraints of these laws, with details posted on six signs at the various entrance gates.